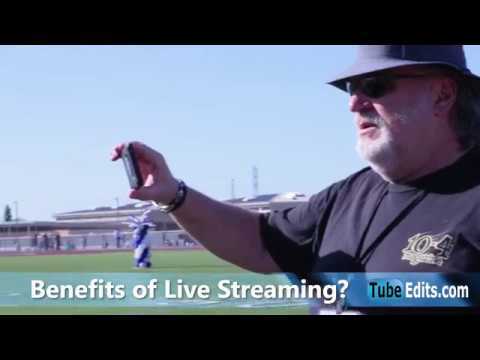 We had the pleasure of meeting up with Adam Frick from Folsom TV to learn about the benefits of live streaming at Vista Del Lago High-school’s graduation in Folsom California! Here is a short interview and some clips of the event. Need your video edited? CONTACT US!